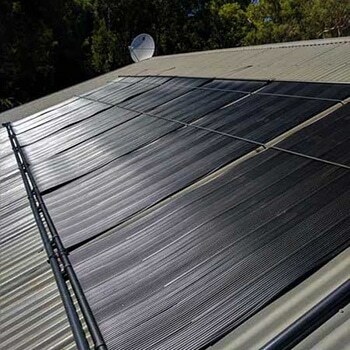 As technology advances, and more heating options become readily available, Solartech continues to be at the forefront of heating advancements, bringing them to Australian households with our renowned no fuss approach and friendly customer service. Australian owned and operated, we understand Australian solar pool heating needs, and promise to only deliver the highest quality products and services in Australia. Want to Extend Your Swimming Season? 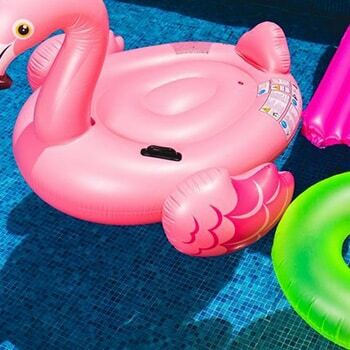 Living in an age of technology, means there is now more than one option when it comes to heating your pool. Solartech Pool Heating Australia will only offer you heating services we fully believe in, that’s why we offer two main options. If you are looking to extend your swimming season, meaning you can swim a few more months of the year than we recommend solar. Solartech only uses state of the art, excellent quality panels that are installed by our trained and experienced technicians. If you would like to know more about Solar Pool Heating or want some more information on the panels Solartech Pool Heating uses, please Call us on (02) 9674 1900. If you are looking to possibly swim all year round, or do not have the roof space available for solar panels (i.e you have Electrical Solar Panels), then your best bet would be a Heat Pump. Heat pumps are far more efficient to run than the older style gas heaters, and can make your pool warm enough to swim all year round! 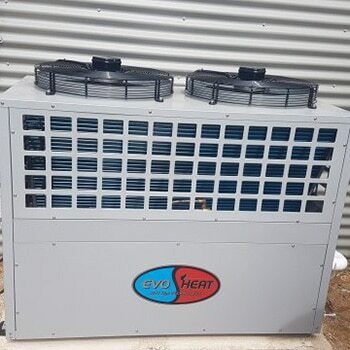 Solartech will only deal in EvoHeat Heat Pumps, as after extensive trial and error, we have found them to be the far superior option on the market. If you would like some more information on EvoHeat Heat Pump.